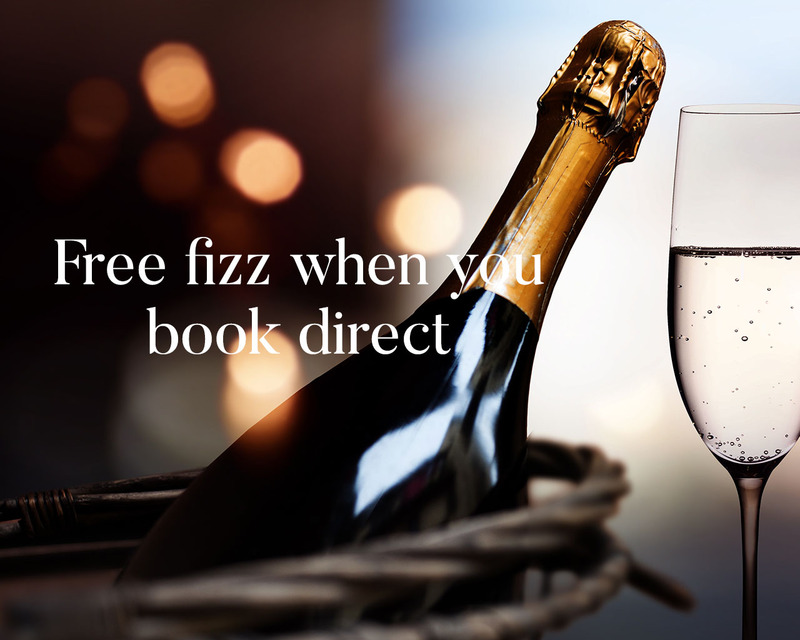 We recognise that guests who have beaten a path direct to our door, and booked directly with us, should be rewarded. 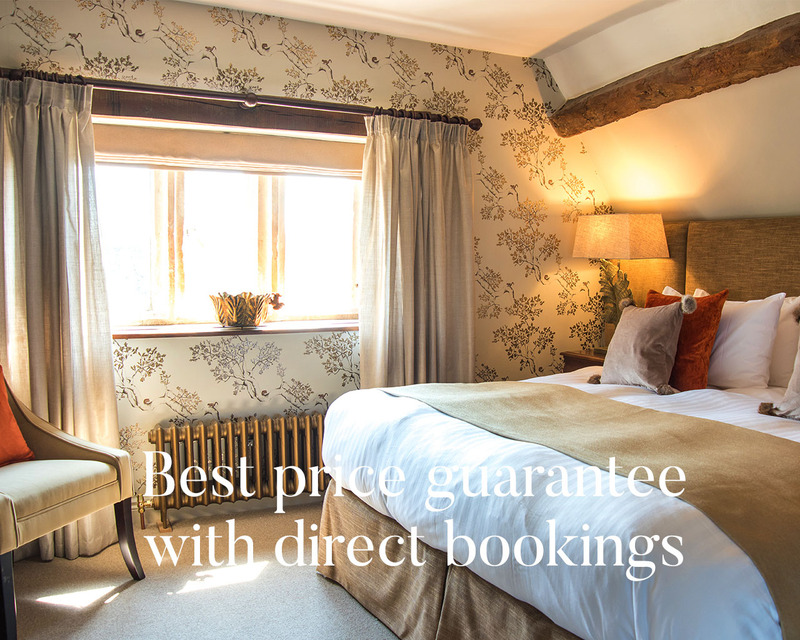 Guests who book direct with us through our website always enjoy our best price guarantee on our room rates and will not be charged any booking fees. To ensure you take advantage of our Best Rate Guarantee make your reservation directly through our web site. 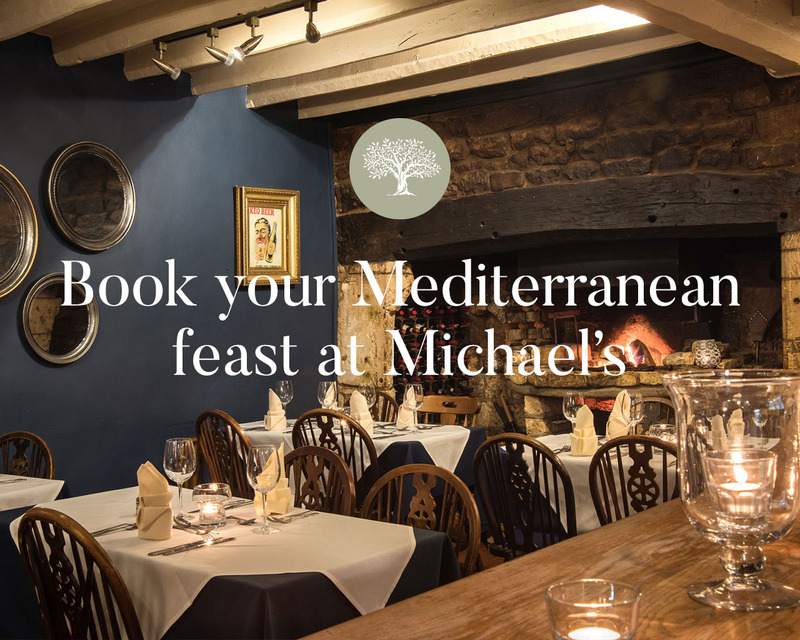 The Cotswold offers something across all the seasons. 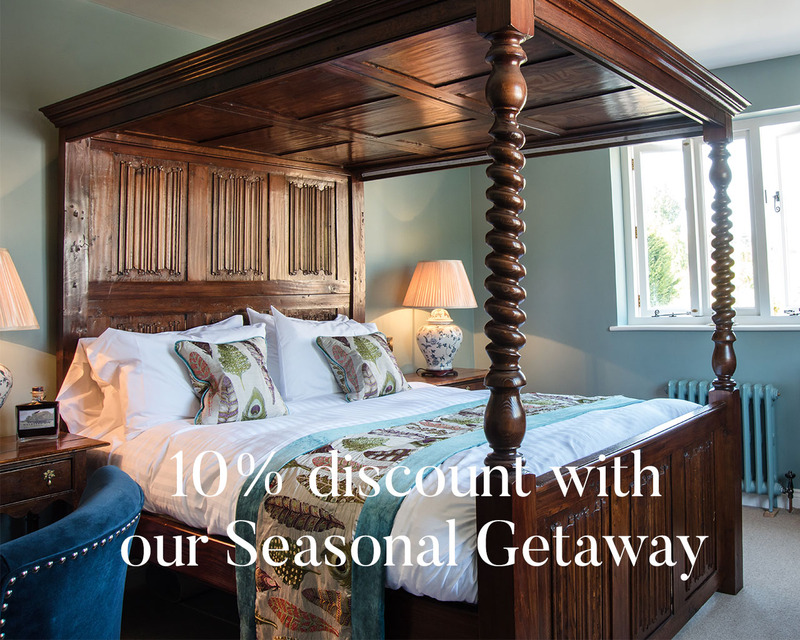 Guests visiting us midweek, Sunday to Thursday, during the low season, excluding dates set as Woolmarket House special events, and staying three nights or more, will enjoy a 10% discount on their accommodation.